Membership dues provide crucial support for our many high-quality education programs and maintenance of our woodlands. We encourage you to support the Cora Hartshorn Arboretum, a unique green oasis that provides a critical habitat for plants and wildlife. Please note that Arboretum membership is required to participate in many programs. Member only rates/discounts for select CHA events, trips and workshops. 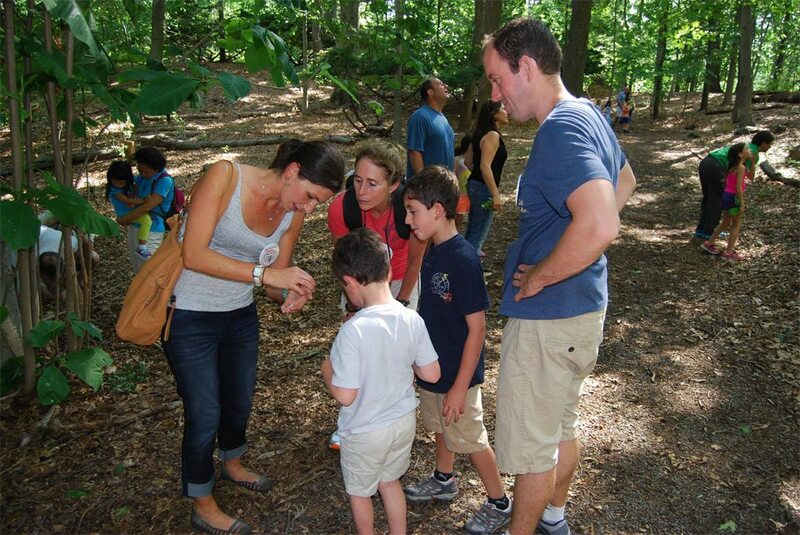 E-mail notices of upcoming programs, schedule changes and important Arboretum news. Complimentary eco-friendly bag (may be picked up at CHA). Exclusive invitation to annual fundraiser(s). Invitation to join an Arboretum staff member for a private hike of the grounds for a group of up to 4 people. Arboretum memberships make great gifts for friends and family! When purchasing, please let us know that it is for a gift, and we will notify the recipient of your generosity. All membership fees are non-refundable and can be renewed annually.